Hello Internet and Welcome to Alice’s Wonderland Macarons! French Macarons are a popular delicacy in France and now all over the world and I am very happy to be sharing them with all of you. I started this business in 2013 to start saving money for university, and here I am, a senior in high school and still loving it! And the ongoing or future specials in “Calendar”. Thank you for supporting my business and enjoy! Wonderful macarons ! I love them. So delicious! Love all the different flavors. My mom and I ate almost half a box in one sitting!! Thanks! We all loved them! Can’t wait for the next order. Great job! Wonderful macarons, very creative, always responsive, great taste and presentation, the best you can get in the US for sure!!! Wonderful service too! Alice is an incredibly talented girl and baker ! I am a macaron addict! Always has been. Coming to DC was a disappointment until I discovered Alice’s work! The macarons are perfectly balanced, not too sweet, hand-made and always fresh. Alice creates some very unique flavors. The packaging is elegant and discreet. Alice: when do you open your own shop? We just LOVE Alice’s macarons! Can’t wait to try the new flavors she adds each season! So many flavors! So delicious! Always French top notch quality. Alice’s macarons are the best ones for sure!! They are delicious, the texture is amazing and the presentation always very elegant… Congrats! I totally agree with all the comments above. 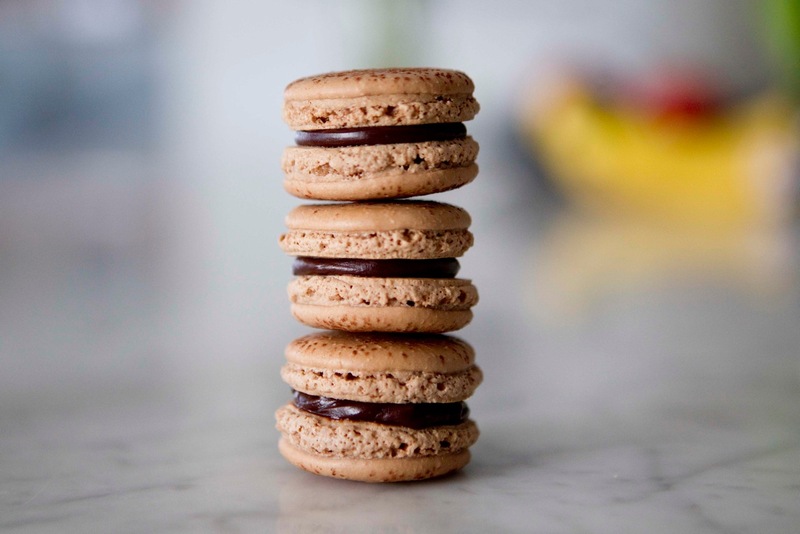 I would add that nothing compares to Alice’s macarons except for maybe the most prevalent French specialty stores in Paris (like Hermé)…so It is quite a compliment that speaks for itself! I like to offer them to the teachers at the end of the year, or gift them for Halloween, Thanksgiving, or Christmas as the season’e specials follow the colors and flavors of the season! It is a delicious treat, so elegant, so French….my friends are always very appreciative. It is also, I believe, the perfect corporate gift. Bravo Alice! Very impressive Teen on the rise! The best french macarons I’ve ever eaten!!!! They are unique!!!! Thank you so much Alice!!! Wonderful macarons, each season Alice creates a new flavor, Alice is very imaginative !!! Alice is So talented. Her home-made macarons are fabulous. They are also the perfect gift. Try it and enjoy !